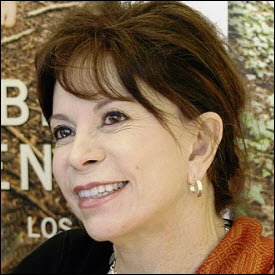 Recognizing the careers of the Chilean-American author Isabel Allende and the science-foundation program director Doron Weber, the National Book Foundation’s medals are its lifetime achievement honors. 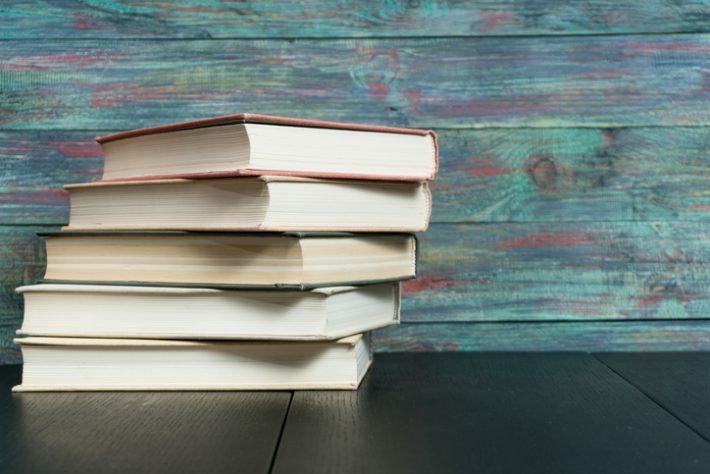 Last week, as Publishing Perspectives reported, the National Book Foundation made its annual three-day sequential release of five longlists for the National Book Awards. This week, the names of the program’s service medalists have been named. Today (September 20), the Chilean-American author Isabel Allende was named the winner of the 2018 Medal for Distinguished Contribution to American Letters. 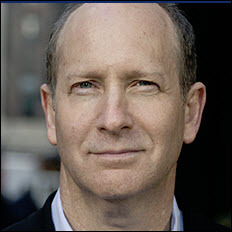 And on Tuesday (September 18), the Alfred P. Sloan Foundation’s Doron Weber was named winner of the 2018 Literarian Award for Outstanding Service to the American Literary Community. Both presentations are to be made at the National Book Awards invitational ceremony in New York City on November 14, and each of these honors carries a US$10,000 award. 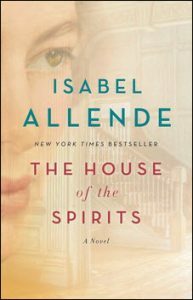 Isabel Allende will be the first Spanish-language author to the recognized with the Distinguished Contribution to American Letters honor, and only the second (since Saul Bellow in 1990) to be born outside the United States. The National Book Foundation’s medal will be presented to Allende by the acclaimed Mexican-American writer Luís Alberto Urrea, whose book The Devil’s Highway (Hachette, 2005) was a Pulitzer Prize finalist. 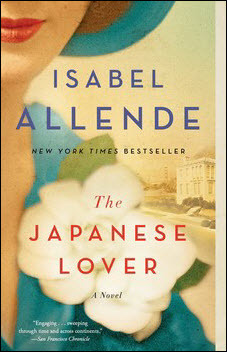 In a prepared statement, David Steinberger, chair of the foundation’s board of directors, is quoted, saying, “Able to forge profoundly emotional connections with readers around the world, Isabel Allende has offered generations of fans multilayered and deeply felt narratives that illuminate the rich lives and histories of her characters. Bringing into focus the importance of Allende’s work among women’s voices in world literature, the foundation’s executive director, Lisa Lucas, says, “Through expertly crafted and propulsive narratives, Allende elevates the stories and lives of women, never condescending to her readers or cheapening the experiences of her characters. For many attuned to the political moment, there may also be significance in the fact that Allende is an immigrant to the States, indeed a formidable example of the wealth of cultural intelligence the nation achieves as a place of international citizenship. Allende immigrated in1987 and became an American citizen in 1993. 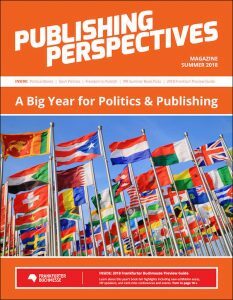 “Her experiences as an immigrant, journalist, and former political refugee,” says the foundation’s material for the news media, “continue to inform much of her work, which concerns itself with issues of human rights, social justice, and the struggles women face in achieving parity of power. Written in her native Spanish, Allende’s work has been translated into 35 languages and has sold nearly 70 million copies worldwide. She’s the author of 22 books—novels, essays, a memoir, and work for young readers. Among her best known titles are Of Love and Shadows, Eva Luna, City of the Beasts, Paula, The Japanese Lover, and, most recently, In the Midst of Winter (Simon & Schuster, 2017). She is the recipient of many previous honors, including the Presidential Medal of Freedom, which was awarded to her by Barack Obama in 2014. She’s also the recipient of the Lifetime Achievement Award from PEN America, Chile’s National Literature Prize, and the Anisfield-Wolf Book Award for Lifetime Achievement. Allende becomes the 31st recipient of the National Book Foundation’s Medal for Distinguished Contribution to American Letters, which was created in 1988 to recognize a lifetime of literary achievement. Previous recipients include Annie Proulx, Robert A. Caro, John Ashbery, Judy Blume, Don DeLillo, Joan Didion, E.L. Doctorow, Maxine Hong Kingston, Stephen King, Ursula K. Le Guin, Elmore Leonard, Norman Mailer, Toni Morrison, Adrienne Rich, John Updike, Eudora Welty, and Tom Wolfe. Nominations for the medal are made by former National Book Award winners, finalists, judges, and other writers and literary professionals from around the country. The final selection is made by the National Book Foundation’s board of directors. This is the 14th year that the foundation has presented the Literarian Award, which is given to an individual or organization for a lifetime of achievement in expanding the audience for books and reading. Past recipients are Dr. Maya Angelou, Joan Ganz Cooney, Dave Eggers, Barbara Epstein and Robert Silvers, Lawrence Ferlinghetti, Terry Gross, Mitchell Kaplan, James Patterson, Barney Rosset, Arthur O. Sulzberger, Jr., Kyle Zimmer, the literary organization Cave Canem, and Richard Robinson. At the National Book Awards ceremony on November 14, the Literarian Award will be presented to Weber by Margot Lee Shetterly, author of the book Hidden Figures (HarperCollins, 2016), the writing of which was supported by funding from Weber’s program at the Sloan Foundation—as well as for the source material for Theodore Melfi’s Academy-nominated 2016 film of the same title. In a prepared statement, Lucas is quoted, saying, “At the National Book Foundation, we believe that the scope of literature is expansive; that it can and should open up entirely new worlds to its readers. And board chair Steinberger says, “We could not be prouder to recognize the unique and vital work of Doron Weber. As with the Distinguished Contribution medal, nominations are made by former National Book Award winners, finalists, judges, and other writers and literary professionals from around the country. The final selection is made by the National Book Foundation’s foard of directors. More from Publishing Perspectives on the National Book Awards is here, and on awards programs in general is here.